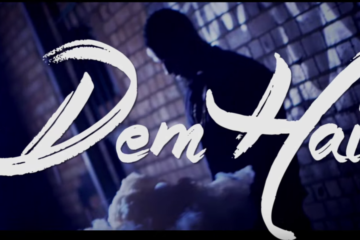 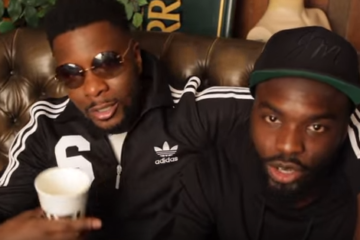 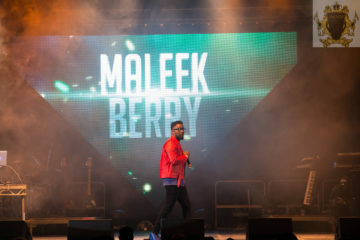 Maleek Berry releases the visuals to his very impressive single titled – ‘For My People‘, featuring Sneakbo. 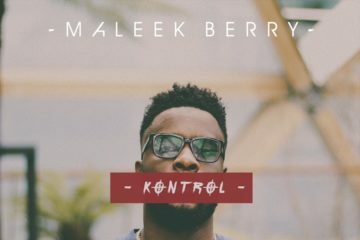 “Super Producer/Artist Maleek Berry comes out with a new vibrant and energetic visual for his smash entitled “For My People” featuring UK rap star Sneakbo. 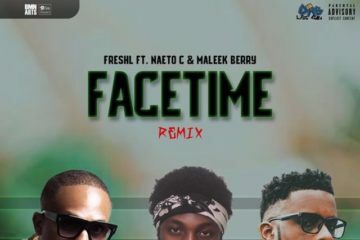 After building a solid production catalog and name for himself in the industry working with the likes of Wizkid, Davido, Wande Coal and US rap star Wale, Maleek Berry took centre stage by releasing his first official single late 2015.